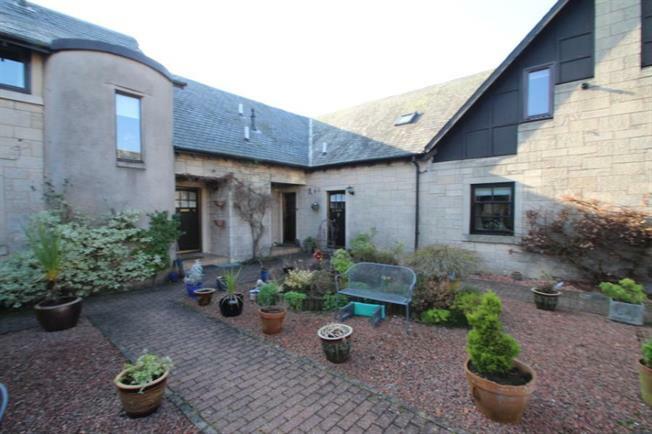 3 Bedroom Terraced House For Sale in Airdrie for Offers Over £159,500. Occupying a quiet position with this sought after developement is this pristine mid terrace villa. The spacious accommodation on offer extends to entrance hallway with downstairs cloaks/wc located off, 23' lounge with doors accessing shared rear gardens, modern kitchen with open plan dining room. On the first floor there are three bedrooms , all with fitted wardrobes/storage and superb modern showerroom. The property features gas central heating, double glazing and has a decked sitting area located off the lounge.In addition there is ample residents parking. Airdrie has a good selection of shops, including Gartlea Retail Park , and school at both primary and secondary level. The property is located a short walk from Airdrie Train Station which provides direct access to both Glasgow and Edinburgh City Centres.